McGill is located in the heart of Montreal, a bustling metropolis that offers the unique experience of life in an anglophone and francophone city. With its multicultural diversity, thriving arts and festival scene, and a very competitive cost of living, Montreal is an excellent place to work and live. Diversity: University Advancement is proud to echo McGill University’s commitment to equity in employment and diversity. We welcome applications from indigenous peoples, visible minorities, ethnic minorities, persons with disabilities, women, persons of minority sexual orientations and gender identities, and others who may contribute to further diversification. Sustainability: UA follows McGill’s lead in striving to reduce the University’s impact on energy consumption, water and material resources, greenhouse gas generation, waste and pollution. Learn more about McGill’s commitment to sustainability. UA aims to be successful not only as an organization but as a place of work. 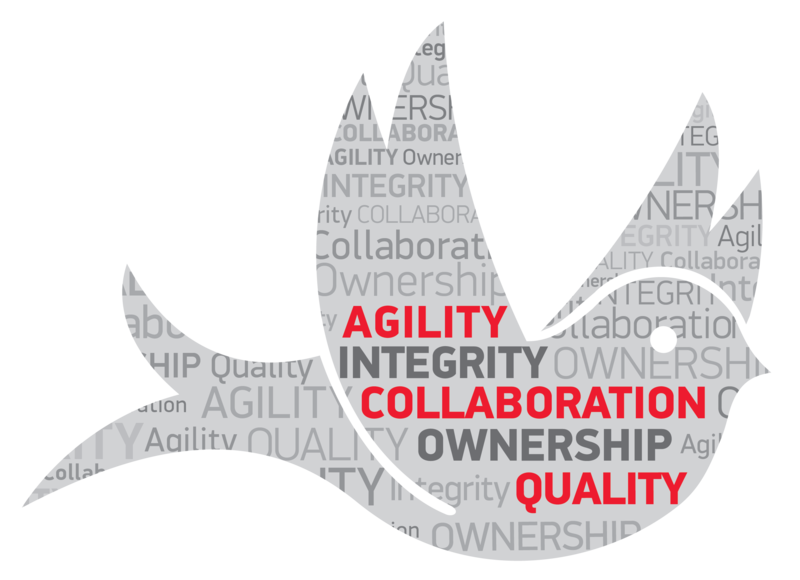 By adhering to our five core values, we seek to keep our workplace a collaborative, resourceful and effective environment for all employees. Agility: We are flexible and creative in our approach, embracing opportunities to learn, improve and innovate to achieve our objectives. Collaboration: We view ourselves as members of one, unified Advancement team, and work to support one another in a collaborative and collegial manner. Integrity: We act in the best interests of the University while adhering to the highest ethical standards of advancement organizations. Ownership: We feel a sense of pride in our work, assuming full ownership of the tasks we undertake, the roles we are given and the work we produce. Quality: We aim to be “best in class” in all that we do, committing to producing work of the highest quality while making intelligent and responsible use of our resources.